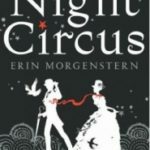 The Night Circus by Erin Morgenstern (book review). 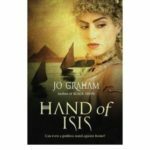 Hands Of Isis by Jo Graham (book review). 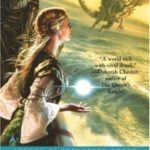 Lost Truth (The Truth series book 4) by Dawn Cook (book review). 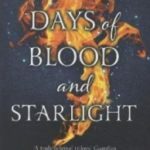 Days Of Blood And Starlight (Daughter Of Smoke And Bone Trilogy book 2) by Laini Taylor (book review). 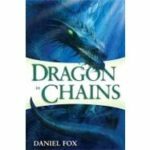 Dragon In Chains (The Moshui Trilogy book one) by Daniel Fox (book review). 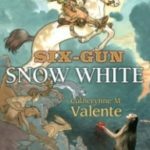 Six-Gun Snow White by Catherynne M. Valente (book review). 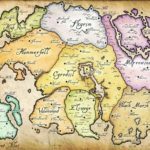 Oz The Great and Powerful… just which witch is which? 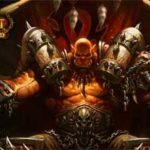 Another new trailer, this time for Disney’s updated take on how the Wizard of Oz got to be so wizard-y, and got into so much trouble with those witches, yes, Oz The Great and Powerful is coming. 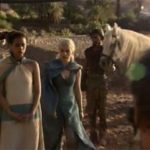 Game of Thrones’ 3rd season peek.